Stephens Grove / Health / Swim Team is getting under way: Go, Stingrays! Swim Team is getting under way: Go, Stingrays! Get ready, Stingrays! 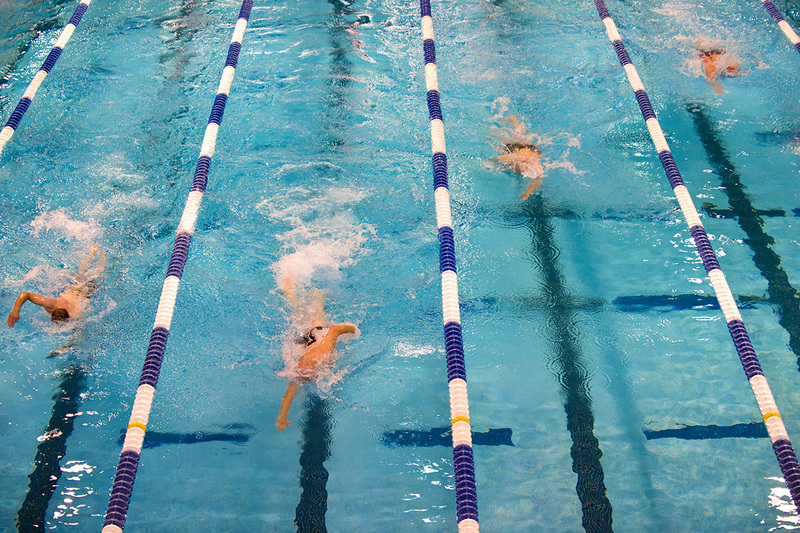 It may be hard to believe – we haven’t even had Easter yet – but it’s time again to get started with Swim Team! In fact, registration opened on April 6. So get your swimmer signed up and ready. Register online here. We’re also looking for volunteers to help out with the team. If you’re willing, please sign up online before April 28. The Stingrays swim team is a parent-run, volunteer organization that serves the children residing in the Stephens Grove and Latta Springs neighborhoods. Practices alternate between the two locations. 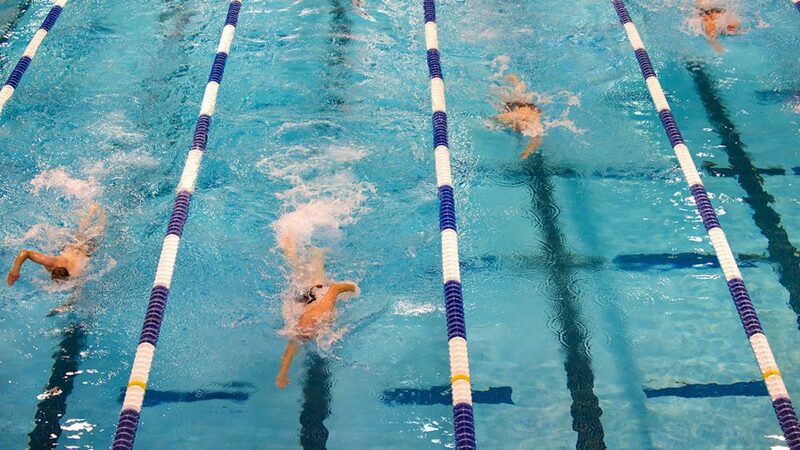 The team includes more than 100 swimmers, ages 5-18. Practices start the day after that. Practices are on Mondays and Wednesdays at Stephens Grove, and Tuesdays and Thursdays at Latta Springs. The first meet will be on Tuesday, June 4, and the fun continues until our End of Year party on July 10. Between now and start of the season, make sure you know the pool rules, posted on the Stephens Grove website. You can find the full schedule on the team website. If you need more info, contact Diane Henning at beg33@yahoo.com. Come on out and join the excitement!